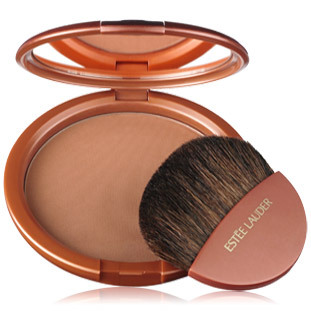 As a beauty editor, I’m a little embarrassed to admit that I was quite late jumping on the bronzer bandwagon. Being naturally olive-skinned, I never thought that I needed it and the faux orange tinge of primitive bronzers of yesteryear never really appealed to me. 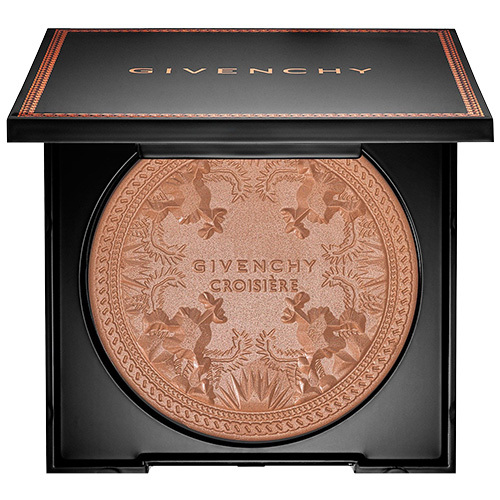 But bronzing powders have come a long way of late, and thankfully so have I. Far from the fake tan look that so many of us dread, bronzers are actually a great way of getting natural-looking, healthy colour and subtly sculpted features. My all time favourite is the Tom Ford Bronzing Powder in Gold Dust. It’s silky and lightweight in a beautiful tan shade with the subtlest of gold flecks that really make skin glow as though it’s lit from within. There are so many other beautiful options out there to help you get your J-Lo glow. B Beauty Tip: Use a bronzer after your foundation. The aim is to add dimension and a healthy glow to your complexion rather than change your colour so apply it from the temples, down to the cheekbones and along the jawline in a figure of “3” shape. Blend well to avoid looking over sculpted and unnatural. Inside the gorgeous tortoiseshell-effect case is a super smooth, oil-free powder that glides on effortlessly, minimal buffing required. There are no sparkles in this formula so it works well as an all-over colour enhancer. Sweep the colour down over your neck and décolleté for a seamless finish. 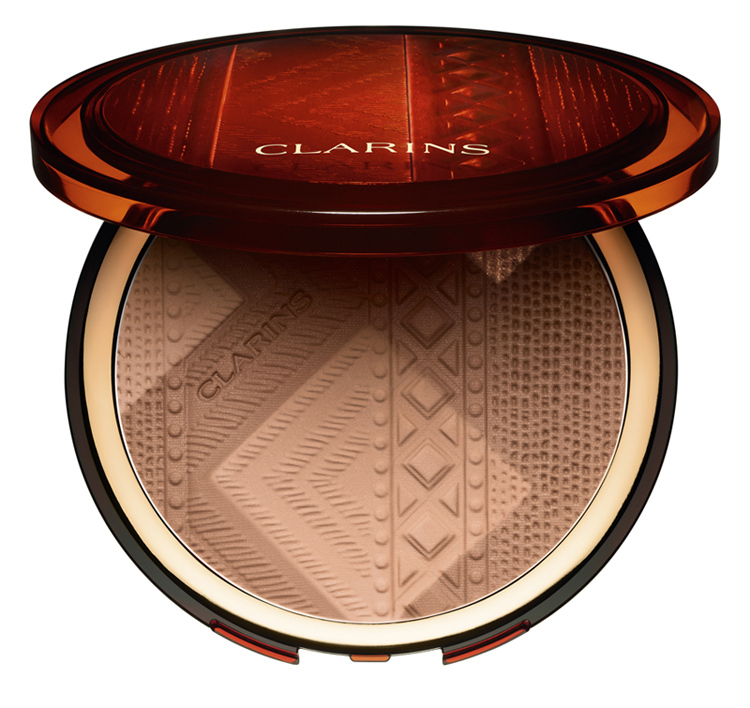 This striking compact was the star product in Clarins’ summer collection so sadly wasn’t around for as long as I’d like. I’m a sucker for a beautiful embossed design and this South American-inspired motif was definitely a winner. Again, this is a sparkle-free option in muted shades of soft brown and terracotta with the added bonus of a subtle fragrance reminiscent of balmy summer nights. This is without a doubt one of the prettiest compacts I’ve ever laid my excited little hands on! The medium shade is incredibly flattering with a discreet shimmer, set in a large pan so it’s perfect for those who love to use large fluffy brushes to apply their colour. That is if you can bear to spoil the impossibly gorgeous design. Are you a spray tan aficionado or a bronzing enthusiast?